Who doesn’t love a good startup? A niche product? A self-funded podcast that sets the world afire? This is all good stuff, and in the era in which we live no longer does a gatekeeper at a publisher’s office or a producer at a local TV station exclusively determine whether the product (or service) you have will sell. The problem is actually getting it out there, and getting some attention. This is especially so when the choices are not limited, but too often overabundant. For those aspiring to a secret technique or ‘but wait there’s more’ pitch – this article is unlikely to hit the spot. Instead, for those readers who are trying to do something with a product or service online – yet feel overwhelmed by all the areas you can go through in eCommerce (or feel you need expand your options but don’t know where to start); there are ways to navigate the problems practically. For those that have arrived here unsure of where to start, perhaps stumbling in the middle, or just about at their wits’ end when it comes to trying to get their product some traction; may the following serve as useful considerations. Given the wide diversity of content and the ways in which you can get it from idea to buyer, sticking to one area here is ideal to avoid confusion. Let’s go with video, as its prominence is clear, the type of content seen within it diverse, and the market for it is huge. So, if you are launching a video channel undoubtedly YouTube is usually the default choice. Thereafter Vimeo also looms as a strong alternative. Beyond this, there is a range of other sites where you can upload your content, build an audience, and look to grow further. 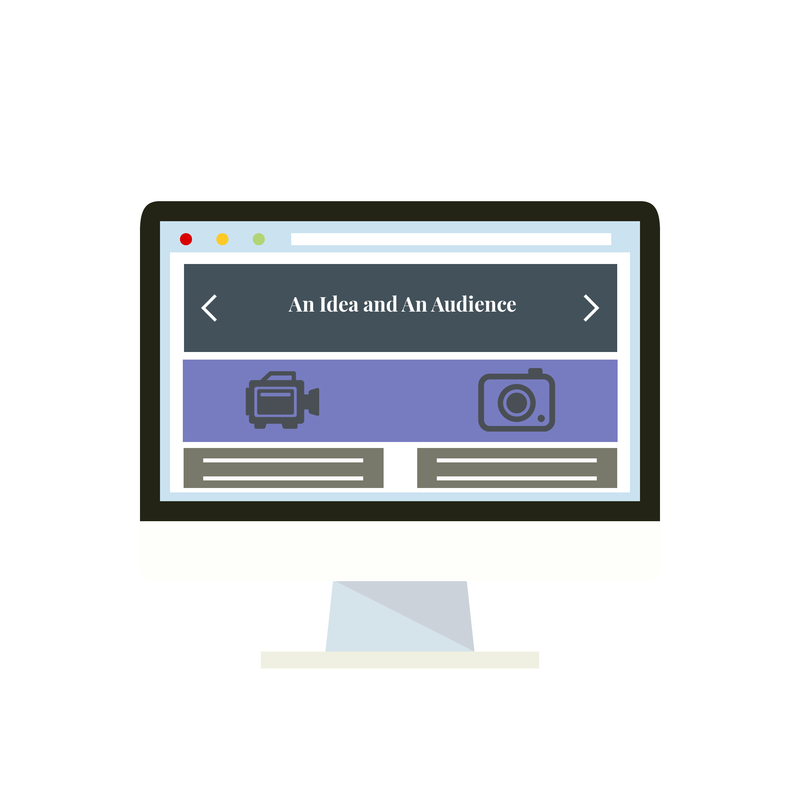 While it may be tempting to just start small in the first – and given this can be less time-consuming be very tempting – ultimately all channels are not made equal, nor their audiences. While your YouTube content could be exactly the same as your Vimeo content, uploading the most august of poetry recitals is likely to find a better reception on the artist-friendly Vimeo. Conversely, if you are a stand up comedian that is fast becoming a voice of your generation, the larger audience and more diverse YouTube audience may mean a switch from Vimeo is wise. The caveat to this is if you find the time maintaining each website or app is too exhaustive or ineffective, then go ahead and narrow it down. This is also a wise move if you find the time invested is simply not worth the return. It’s not news assets whether online or otherwise take time to grow. Just like a professional athlete bowing out at their peak though, there is surely a skill in knowing when the time is right to call it quits on something. If you’ve weighed up all considerations and feel there’s little prospect one avenue will ever provide any return, but takes too much time now; close it down. By many measures a good conversion rate in marketing is 4%. Let’s repeat that just to ensure it sinks in: 4%. 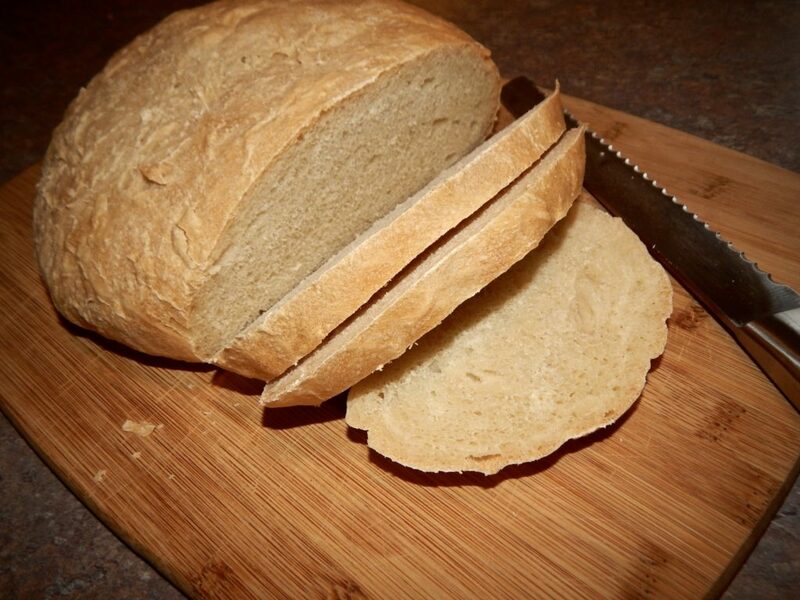 You send out 100 emails – and sure you’ll maybe get in the range of 20 to 30 engagements or replies – but only 4 will actually result in someone going ‘I like this bread board so much I have to have it NOW!’. This thing is going to revolutionise the way I slice bread! This does not mean you need to fold up your tent, say goodbye to your friends, and move back cross country to home resigned to a life of failure (you have a YouTube channel after all..just…delete the account). It does mean making the distinction between trying to build something that just needs time to gain market exposure; and something that won’t take off. At its core, this is a judgement call, and an uneasy one at that. If it’s your own creative work too, it’s also obvious you’ll have a bias here. A scientist will say a bias is a dangerous presence in seeking to make an objective assessment, and they’d be right! But this is where the wider designs on your life factors into plan. If you produced a YouTube channel for a bit of fun and don’t really mind what happens to it at the end, go ahead and close it down, and get back to Netflixing. If you are a born videographer and you are intent on displacing PewDiePie as YouTube’s premiere attraction – then signing off on it shall be much harder. Ultimately it’s a personal call, so be OK with your personal aims factoring into it beyond all those metrics, analytics, and other data. The online era has brought with it a great opportunity for creatives to produce content, launch it online, and then build a following thereafter. To someone that is a creative, many of the steps in this process shall feel intuitive, and achieving good results shall occur organically built upon the quality of the content, and the willingness of its producer to promote it around the web. The challenge comes not when all is going well in this process -but when things are going wrong. This is the time when judgement, assessment, and adjustment becomes necessary. So, if all is going well for you with your online content right now, keep going! If it’s not so good though, review the above, make changes as necessary, and thereafter look forward to the prospect of stronger returns on your time put in going forward.